Technical details of the new BMW R1250GS revealed! BMW Motorrad is trying to keep the new big-trail R1250GS hidden from the world, especially specialized media, but Bennetts UK has got their hands on a new set of documents with the technical details about the 2019 R1250GS and the more off-road focused version the R1250GS Adventure. According to the British website, the new GS will receive a new Boxer engine, and although the variable valve timing, which everyone thought was going to be used because of the cam-covers seen on spy shots of the test bikes, isn’t confirmed yet, what is confirmed is that the engine will get an increase in displacement. The R1250GS and Adventure will raise the displacement from 1170 cc to 1254 cc, and with that BMW Motorrad has also increased the max power of this twin-cylinder Boxer from 125 hp to 134 hp (or 100 kW). Design won’t change much, with the Munich based brand only tweaking some plastics and the design of the headlights, but what will definitely change is the exhaust system. 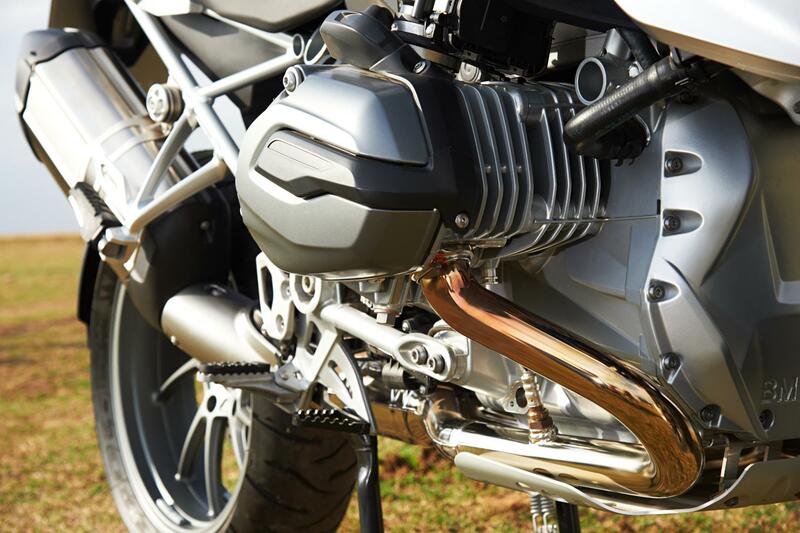 Not only German engineers have found it necessary to use a new exhaust to go with the new engine, but this was considered necessary to decrease the decibels coming from the bike to pass homologation standards. The new GS and Adventure will be quieter at 88 dB. The weight, always important in such big bikes like these trails, will increase 5 kg on both the standard and the Adventure models. 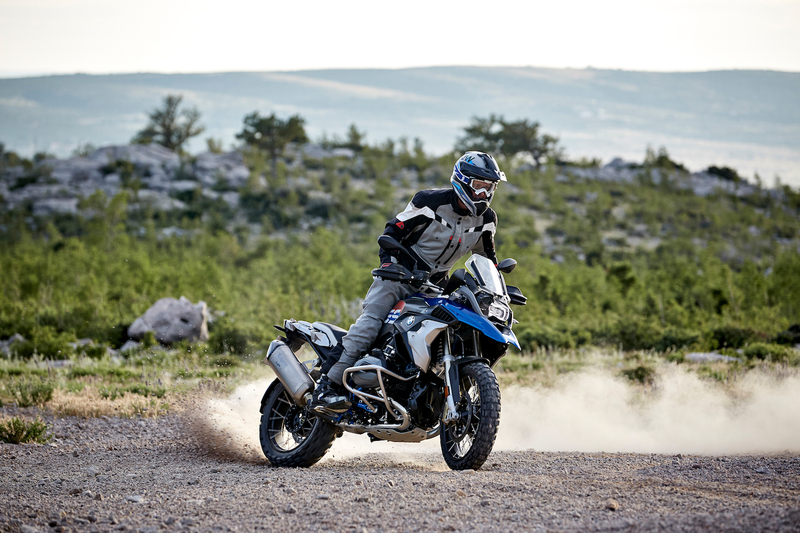 We expect BMW Motorrad to show the new R1250GS and Adventure at the Cologne motorcycle show INTERMOT, in October. These bikers take on the “Kiki Challenge with a twist!